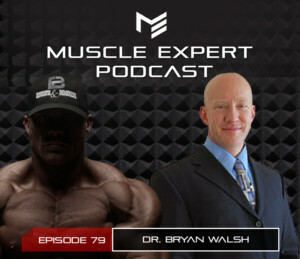 Dr. Bryan Walsh, a former trainer, bodybuilder and expert on detoxification. Dr. Walsh goes deep into the science of detoxification including the four phases of detox, best practices to optimize your bodies natural way of eliminating toxins and the nutrition behind detoxification. Dr. Walsh is the author of the Fat Is Not Your Fault and Metabolic Fitness plans and shares some great, practical tips on detoxing for muscle gain, fat loss and more. Listen to the very end to hear Dr. Walsh’s best resources to educate yourself on health and wellness. Congratulations to our ATP Prize Pack winner iTunes user Slagermeister. 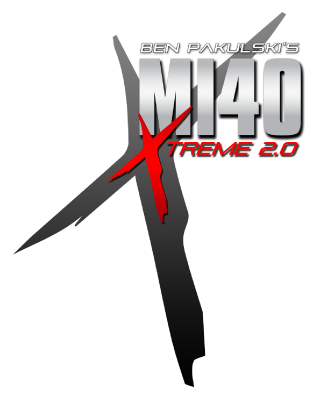 Please email Luis@BenPakulski.com to claim your prize! 3:10- The reason Dr. Walsh started his career in healthcare and what keeps him motivated in his research. 4:55- Phase zero and phase 3 of detoxification. How Dr. Walsh came across these phases and it changed his career trajectory. 9:12- Everyone is toxic! How do we limit our exposure and detoxify from that toxicity. 11:34- Do we know that the toxins in our body are effecting our biochemistry and is it dose dependent? 14:56- Things to avoid. The different types of endocrine toxins. 18:57- What are the phases of detoxification? 23:40- Reasons to support the phases of detox. 25:06- Why Phase Zero is so important. 27:09- What to do if you find out that you are toxic. 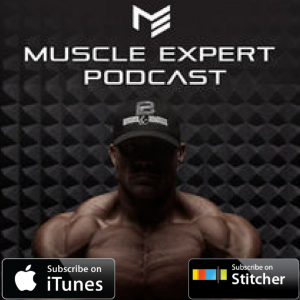 31:27- Should you detox if you are trying to lose fat and gain muscle. What you need to know if you are. 36:12- How to ensure that your body is optimized for detoxification. 43:14- How to detox estrogens? Is it possible to use a detox program for hormones? 43:58- Where to find Dr. Walsh’s detox programs Metabolic Fitness and Fat Is Not Your Fault. 47:11- Dr. Walsh’s best resources for detox information.